Tune in to this episode of Columbus! Something New to enjoy our interview with Isabel Young owner of Food By Bel, GDEX 2016, grand opening of Preloved Phases, Rockmill Tavern, Shadowbox Live, Fox in the Snow Café, and your Columbus itinerary. Before I get to the weekend review, I am happy to tell you about Burke, Jessica and I collaborating this week with another Columbus podcast: Life with Kate and Matt. How often do you get to laugh about Arby's thick slabs of venison, and see Scooter bark like aqua dog all in one evening? Not too often but it is ridiculousness at its best with Kate, Matt and Scooter! Let's do this again soon! Also, we want to welcome another Columbus podcast into the podcast world: 6pod4! We hope to collaborate with Craig and Rob very soon! Another great weekend! Burke and I chatted with Isabel Young, owner of Food by Bel, and what a gem she is! 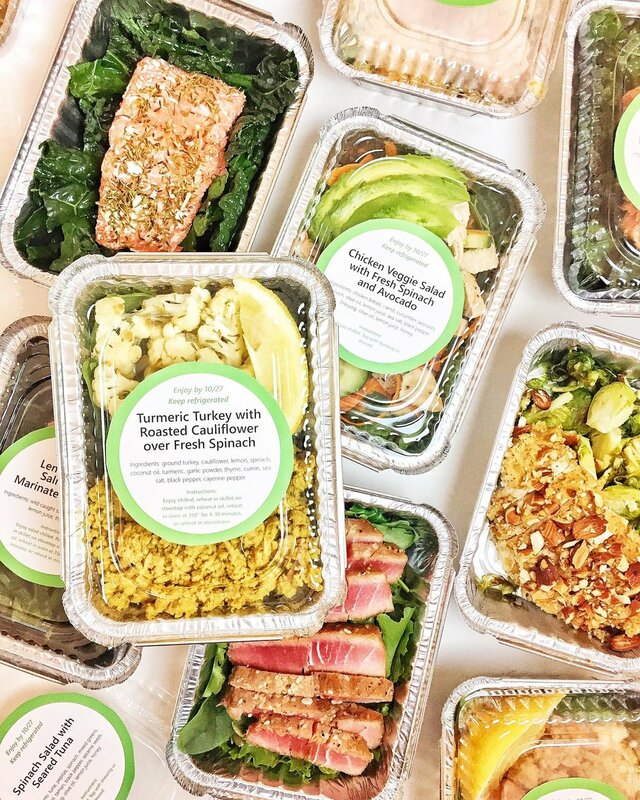 A perfect example of someone living an intentional life, Isabel had found the perfect model to work with her passion of food and help bring healthy, convenient, and purposeful food services to Columbus families. Listen in as we interview Isabel at Java Central in Westerville. 1. Casey Borders is a Java Instructor with Tech Elevator-Elevate Yourself: Tech Elevator is a 14-week coding boot camp for students who want more out of their careers. They are invested in rapidly developing their students’ ability to code and fully supporting their career goals through our hiring network and Pathway Program™. 2. Shane Osborne with Extra Life Columbus: Extra Life is gamers doing what they do best to help sick and injured children at their chosen Children’s Miracle Network Hospital. Simply sign up, commit to play games for 24 hours with Extra Life Columbus on any day of your choosing (or over a few days), and ask your family and friends to support your efforts! If you are interested, you register online and you’ll get an online fundraising page that you can customize by choosing which hospital you want to support, setting a fundraising goal and sharing your personal reason for why you’re participating in Extra Life. You’re able to unlock digital content and rewards by asking your family and friends to donate towards your efforts. 3. Ashok Kumar with Legend of Abhimanyu: Currently in development stage and will be ready soon, LOA is the first game developed by ACY, an indie game development company. Set in the realm of Indian epic mythology, it's a 3rd person RPG game that allows players to battle in a unique 3D world. Filled with action and adventure, this single-player game brings out surprise elements at every turn, and around every corner there lies challenges and death. The game with diverse gameplay and unique behaviors gives players a more engaging and immersive gameplay experience. The 3D display of the game doubles the level of entertainment of the players. Burke and I had a great time checking out new games, connecting with gamers and developers, and meeting with colleges and universities who offer degrees related to gaming (as a mom I appreciate that!) (hello Shawnee State University Gaming & Simulation). 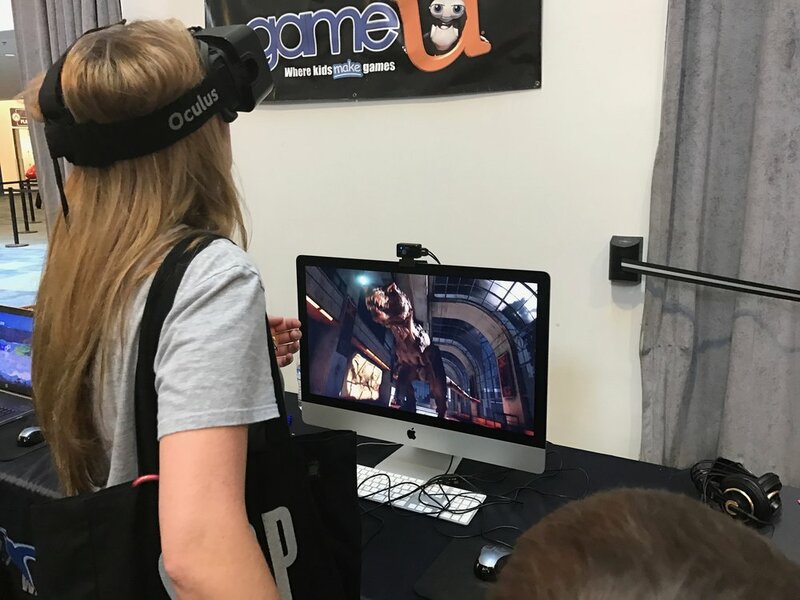 We also experienced VR at GAME-U's table! GAME-U is an after-school video game design program created & taught by industry professionals. This expo was a hit and we look forward to next year knowing the children want to go with us in 2017! 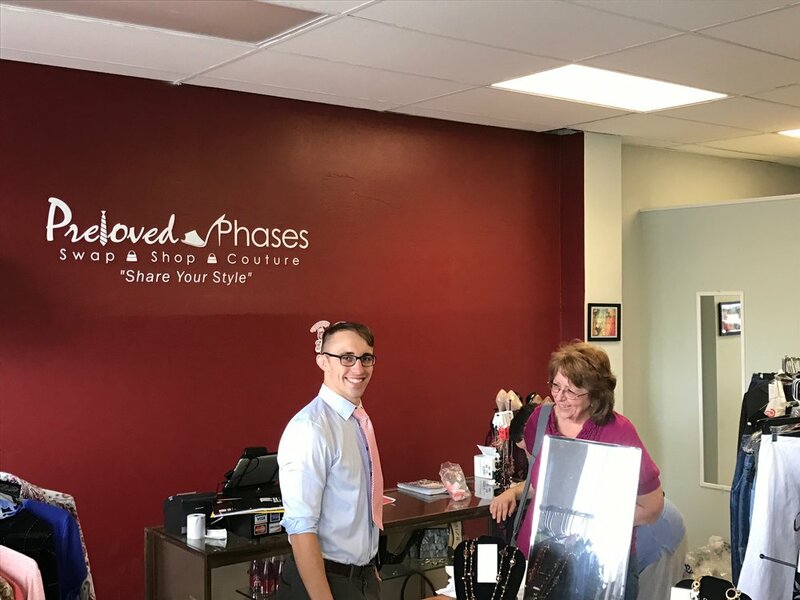 We stopped by the grand opening of our new friend, Kerri's, boutique Preloved Phases! 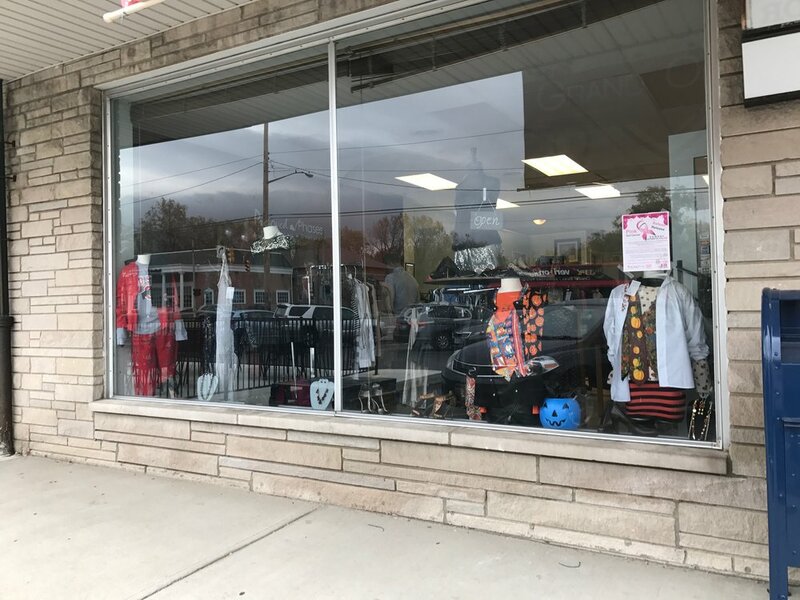 If you are looking to refresh your wardrobe stop by Preloved Phases at 5594 N. High St. in Worthington for new and preloved designer pieces! 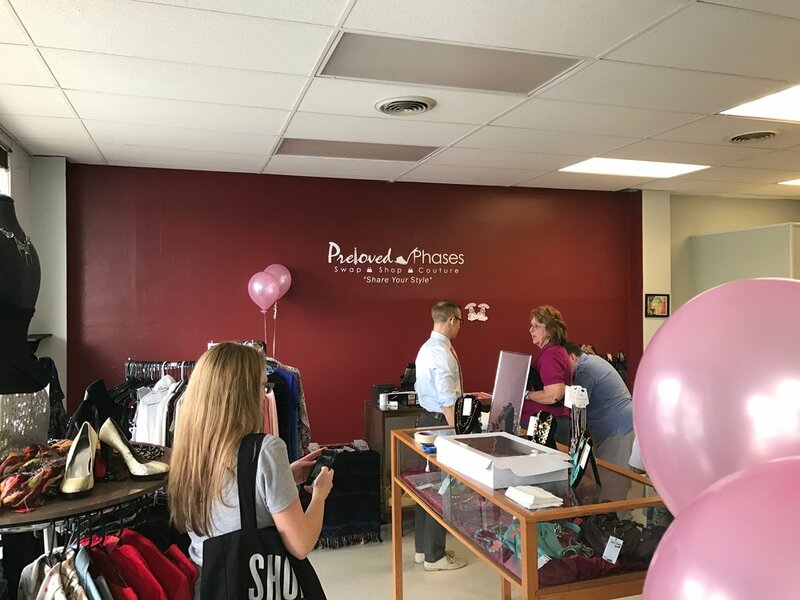 In the three weeks since our interview, this botique has went through a total construction transformation into a sophisticated shop! We wish you all the best, Kerri!